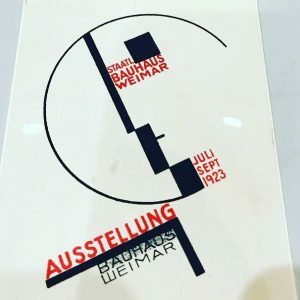 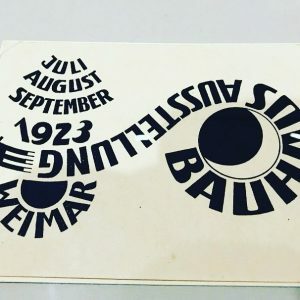 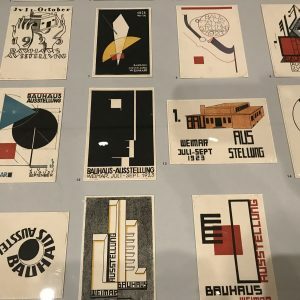 Lots of great stuff happening locally to celebrate the centennial of the Bauhaus. 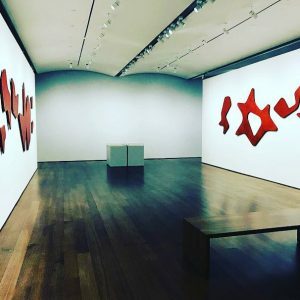 We have been posting some photos at our Instagram and Facebook pages. 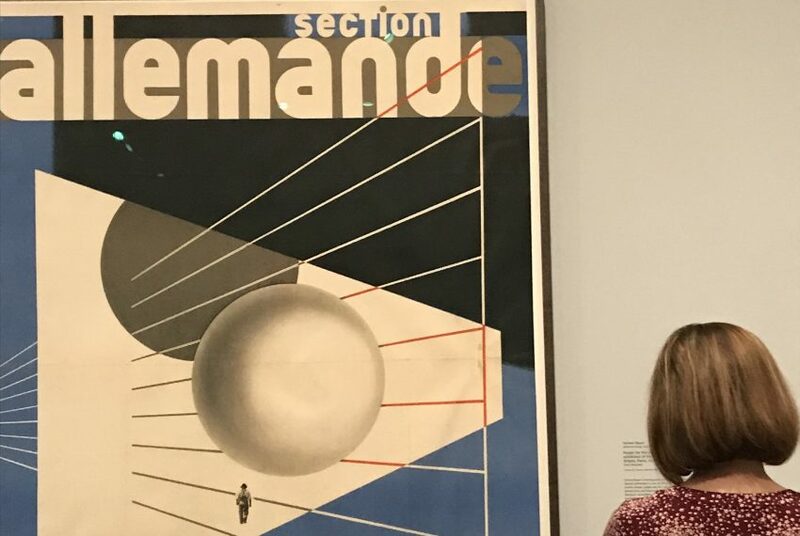 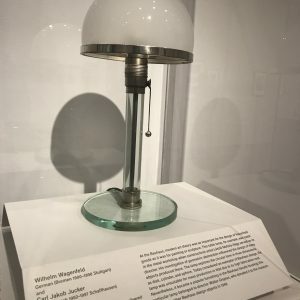 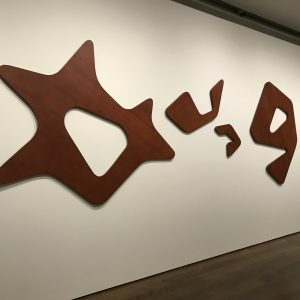 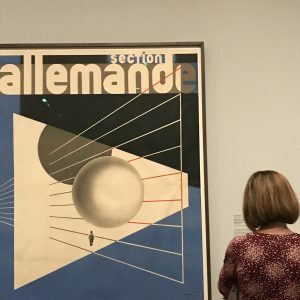 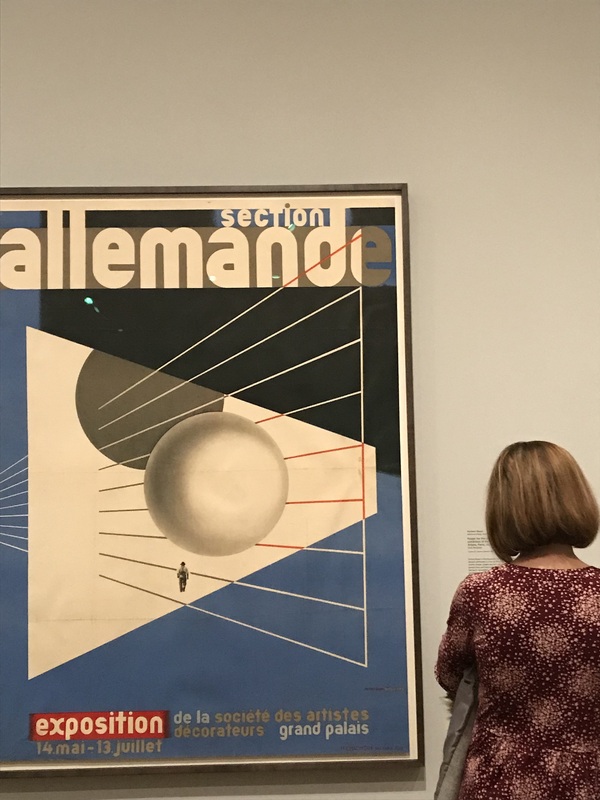 Last month we made a visit to the Harvard Art Museums exhibit, The Bauhaus and Harvard. 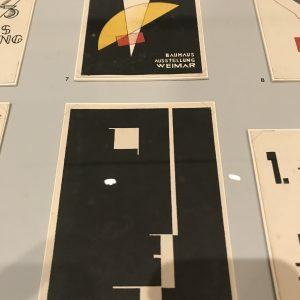 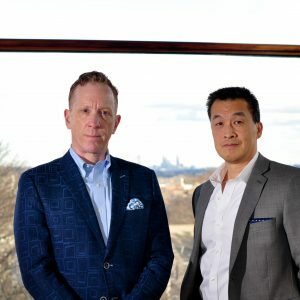 And in May, Historic New England will be hosting a series of events — which we will be sponsoring — at the Gropius House starting with this one May 18.